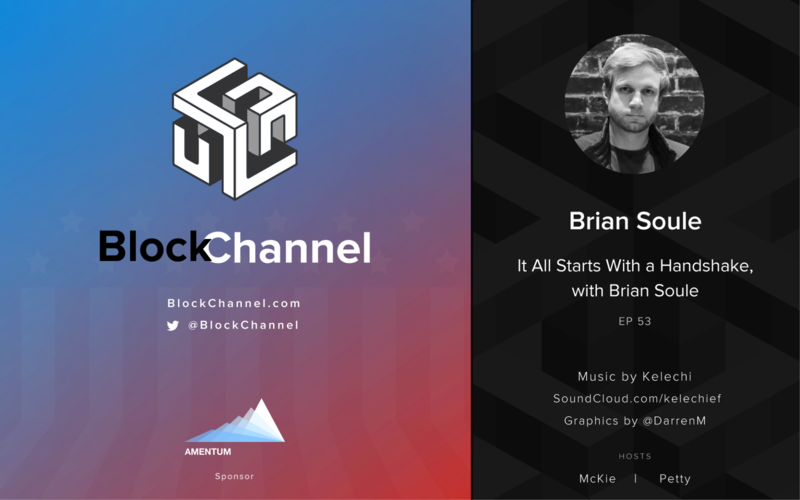 On this episode of BlockChannel, Mckie and Dr. Petty sit down with Brian Soule, the CEO of HNSimple (ENSToolkit). His team got their start by building tools to make building atop of ENS (the “Ethereum Name Service”), and now with the looming launch of the Handshake mainnet, his team has changed focuses for a bit to help prepare for the launch by building a native mobile client. Come relax with us and get another valuable peek into the mind of another developer building on Handshake, there’s much to learn.